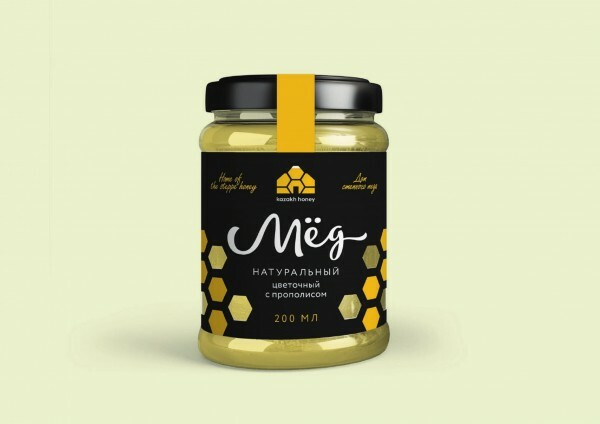 We are representing a "Fruit Stream" company and looking for investment for our project of honey production, processing and packagin in Kazakhstan, released under a "Kazakh Honey" brand. We need investments for the acquisition of equipment, raw materials, packaging, incidental costs and repair work of the building. The total cost of the project is 405 420 dollars. Financing of the project is provided at the expense of investment funds. The premises for the project implementation is provided by the “Fruit Stream” company and estimated at 150 000 dollars. The production plant consists of production shop of 1000 square meters and administrative building of 125 square metres. Also, the organisation of production and sales processes on the territory of Kazakhstan and in foreign countries are provided by the “Fruit Stream” company.